The winter cold tempetures, snow or ice may add the pontential for water damage throughout your home. 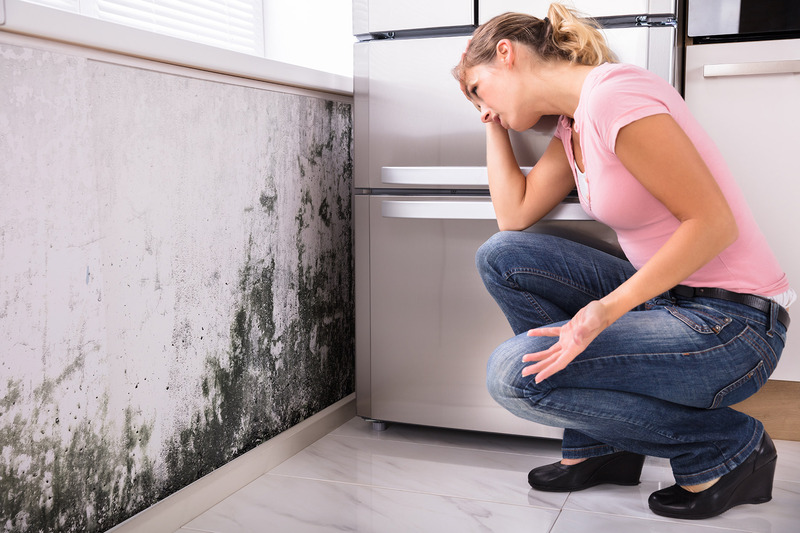 When the weather dips below freezing there are three main areas that commonly cause winter water damage at homes and businesses on Long Island. 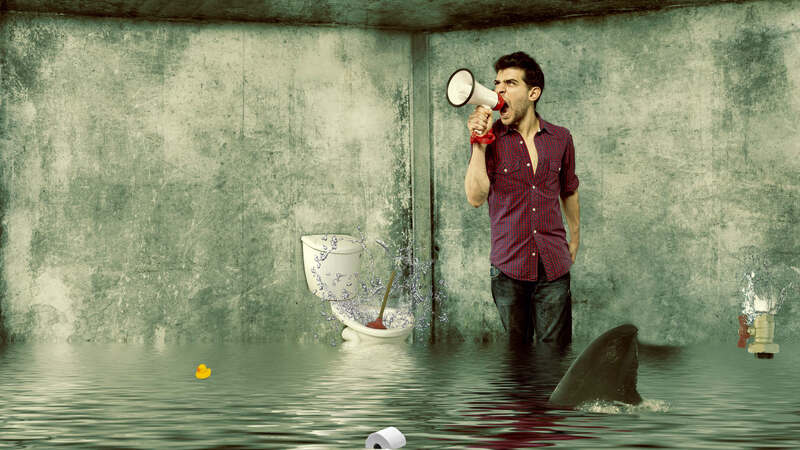 Burst pipes are at the top of the list of preventable water damage areas during winter months. Pipes both metal and plastic are well known for bursting during extreme cold temperatures. When water pressure builds up when an ice blockage occurs it doesn’t matter how strong your pipes are. Expanding water pressure will cause your pipe to rupture. The most commonly susceptible pipes are those that lack insulation which run along exterior walls and water pipes in unheated areas of the home such as the attic, basement, crawl space, or under kitchen sinks. The best way to prevent a cold weather pipe burst is through insulation. Before winter arrives an inspection of all water supply lines that aren’t heated is recommended. You can purchase inexpensive pipe sleeves and fit them to all necessary pipes. If for some reason sleeves are not available a good trick is to wrap a quarter to half inch of newspaper around the pipes which can be equally effective. You also should try and maintain a decent indoor temperature to prevent pipes from freezing. If you are not going to be home for an extended period during cold months make sure the heat runs continually at no lower then 55 degrees Fahrenheit. If you are worried your pipes may have frozen they can be thawed by applying towels soaked in hot water or using an electric heating pipes. Keeping the faucet running with warm water also helps. Your gutters are extremely important in getting running water away from your home quickly. If your gutters become frozen or obstructed by ice, they can end up causing quite a bit of damage. 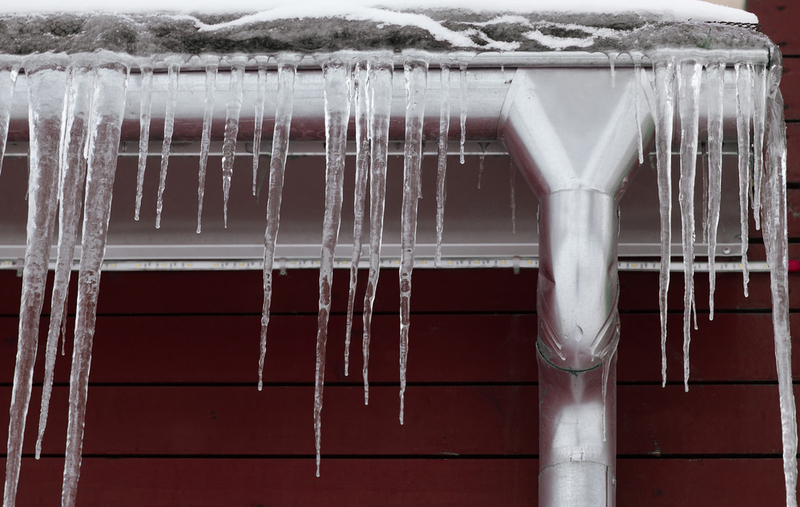 Ice can buildup and weigh down your gutter system. As snow on the roof melts away from heat inside your house it trickles into the gutters where it eventually freezes into what are called ice dams. An ice dam puts a lot of unnecessary strain on your roof. Water can get under the shingles causing them to lift which can lead to interior damage from leaks. Once a leak occurs you will usually start to notice water stains on your ceiling or dripping. Both issues are causes for concern. If you detect a faulty shingle, take immediate steps to replace it, before winter if possible. It is for less expensive to replace old shingles as you discover them instead of replacing your whole roof. When the first snow of winter arrives and temperatures fall make sure to remove all your outdoor hoses from outside. Drain them and move them into an indoor storage area. It is also a good idea to shut off valves to outdoor water sources if possible. 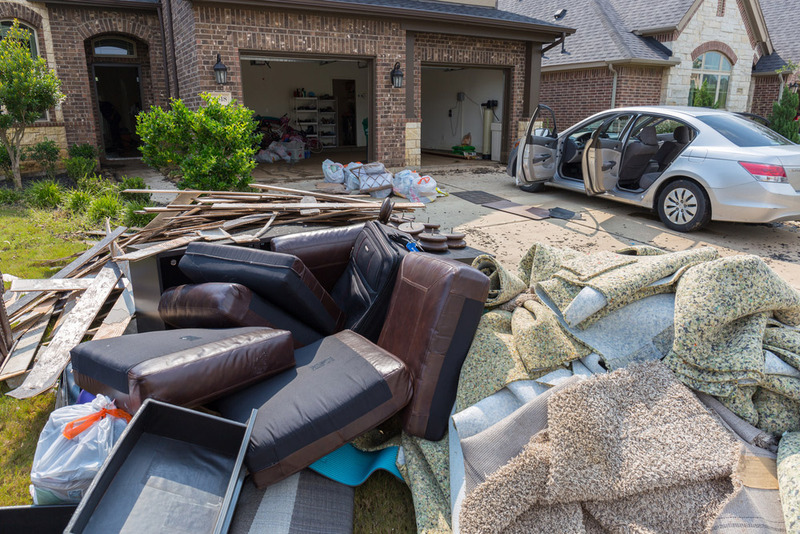 When a water pipe in your home bursts without warning a flood of water can lead to mold infestation or your roof can leak and cause massive property damage in a matter of minutes. You can take all the necessary precautions and still be met with disasters. If you experience an emergency you should contact a professional like KOS Restoration right way. Experienced companies have the equipment necessary to remove excess moisture much faster then home remedies like basic dehumidifiers work. 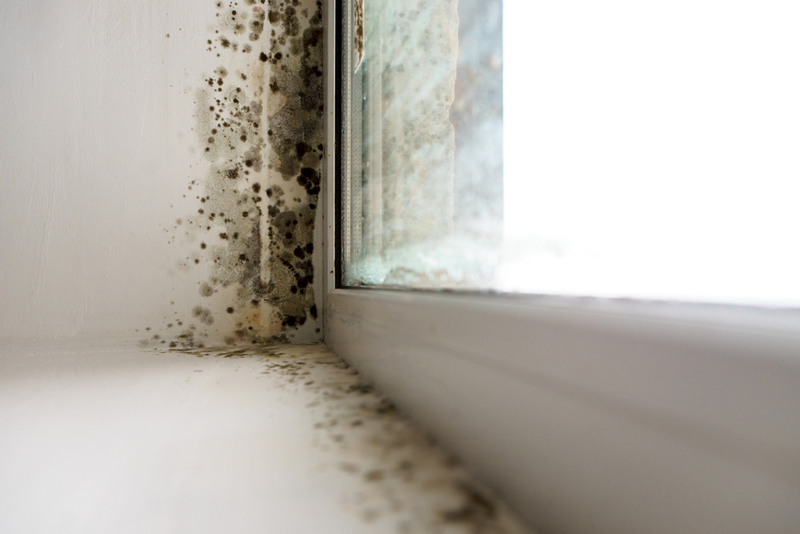 You also want to make sure to get rid of any standing water immediately to inhibit the growth of mold and bacteria that can grow in a matter of hours. Professional technicians will utilize meters to detect the level of moisture and bring in high powered air movers to assist with drying out the area. If your home or business has been effected by winter water damage contact the water restoration experts at K.O.S. Our water removal team is available 24 hours a day for emergency service (631) 560-8999. Visit us on Facebook for reviews and more useful information.